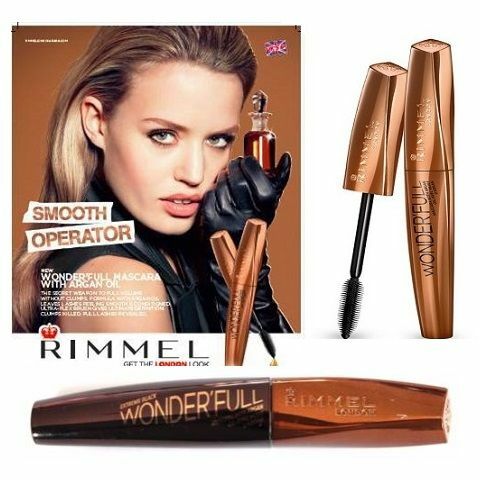 Wonder'full Black mascara with Argan Oil from Rimmel London smoothens and defines lashes without that massive, clumpy, spidery lash effect. The Smooth Operator brush captures and coats, separating lashes from root to tip, while the conditioning formula enhanced with Argan Oil adheres instantly and dries quickly. Feels lightweight, soft and flexible so your eye-catching look won’t weigh you down. Even after you remove the mascara, lashes feel smooth and conditioned for days.